Lahore, Jan 6 (www.pakdestiny.com) The Pak-India cricket match in Delhi was “fixed at official level”. 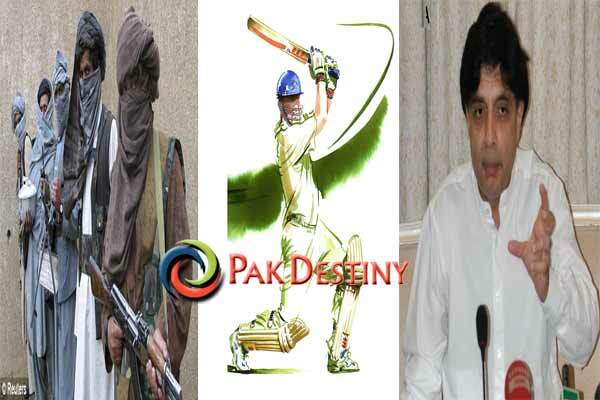 Informed sources told Pak Destiny that after losing two back to back matches the Indian Cricket Board asked the Pakistan Cricket Board to ‘gift’ the last match to it as it could not afford public wrath. Pakistan could have easily chased small total of 168 but Misbah-led team had to follow the direction of its bosses.